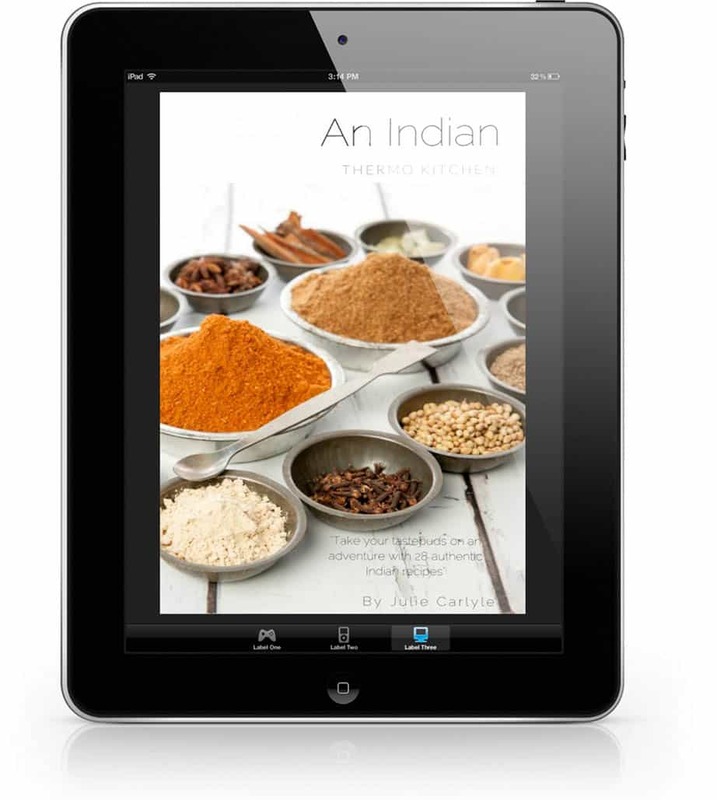 Take your taste buds on an adventure with 28 authentic Indian recipes including, bread, vegetarian meals, meat dishes and a dessert or two. At Thermokitchen we LOVE Indian food! 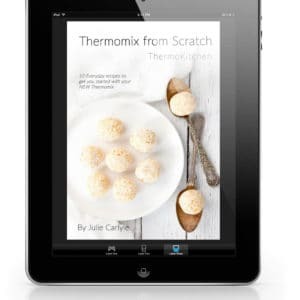 We have produced a delicious Indian cookbook designed specifically for the Thermomix. 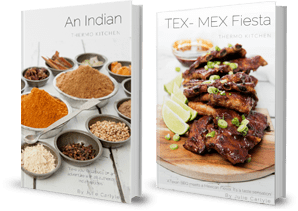 An Indian ThermoKitchen is available as hard copy but I understand that some people just want an ebook so I have also made it available as a download only. If you want to make restaurant-quality Indian food at home then this ebook is for you! Take a look at the table of contents. 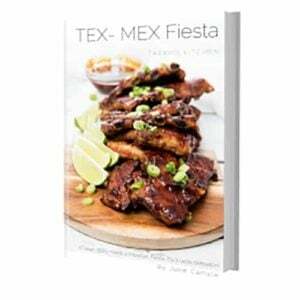 When you purchase your cookbook PDF you will receive a link in your order email which allows you to download the ebook immediately. We want you to start cooking straight away. 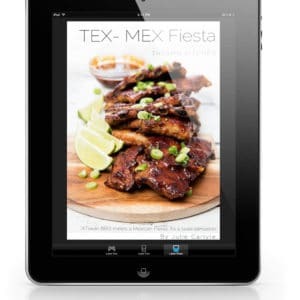 Please open the cookbook PDF file on a computer. The file is large and some phones do not have the necessary space or appropriate software to download the PDF. 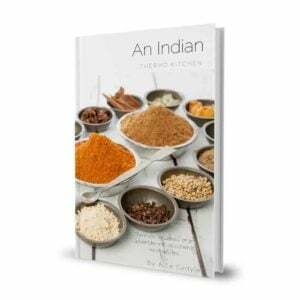 If you would like more information on some of the Indian spices used in the book please take a look at my Indian Spice page.